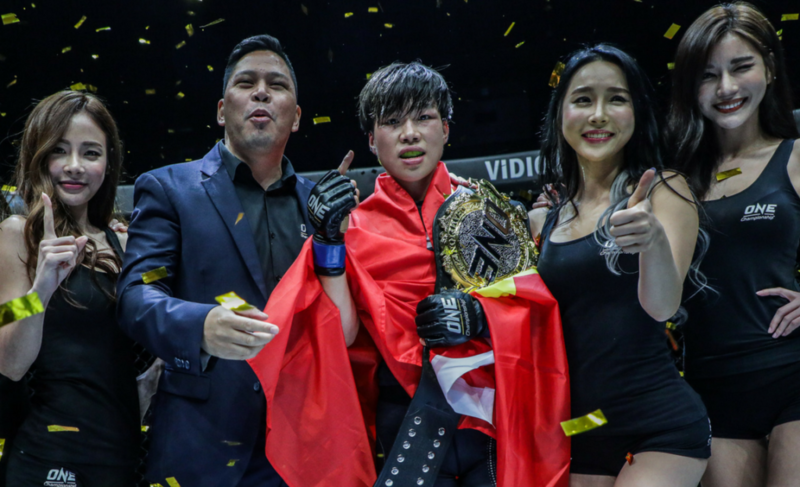 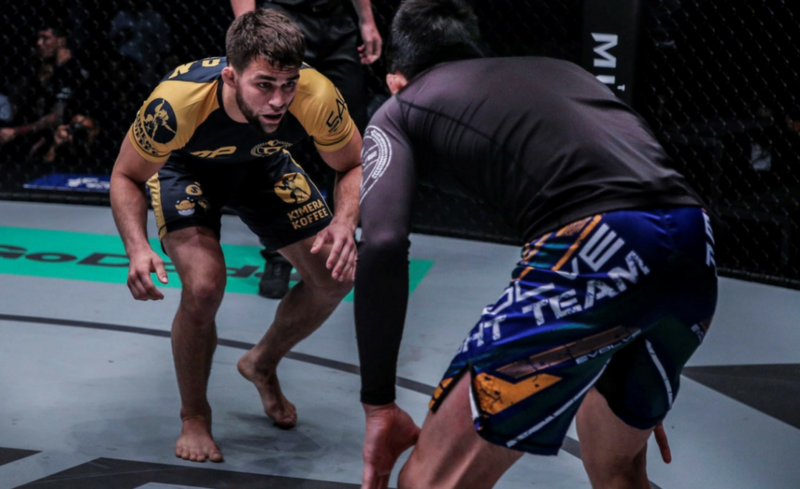 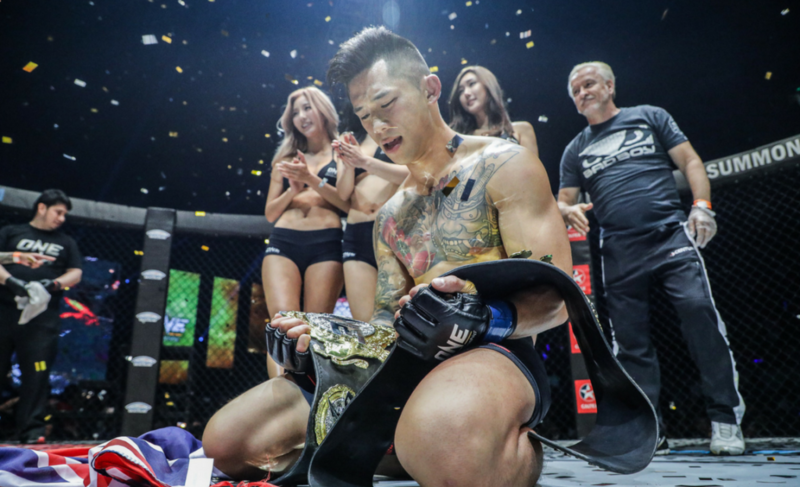 ONE Championship news, results, and videos. 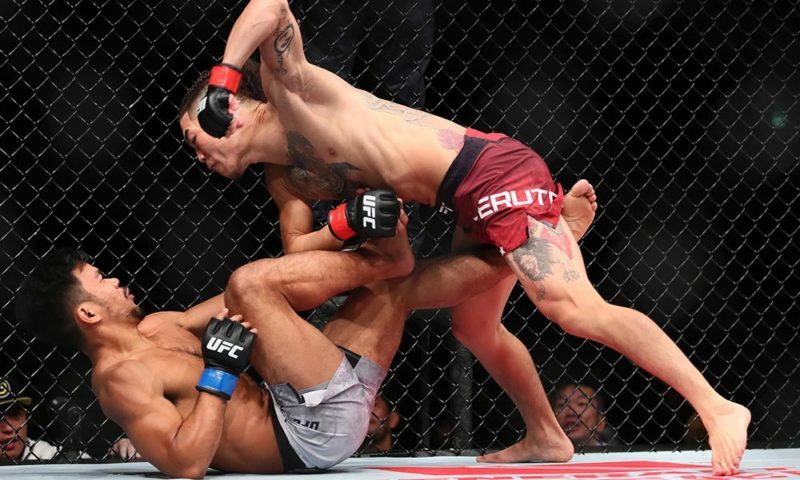 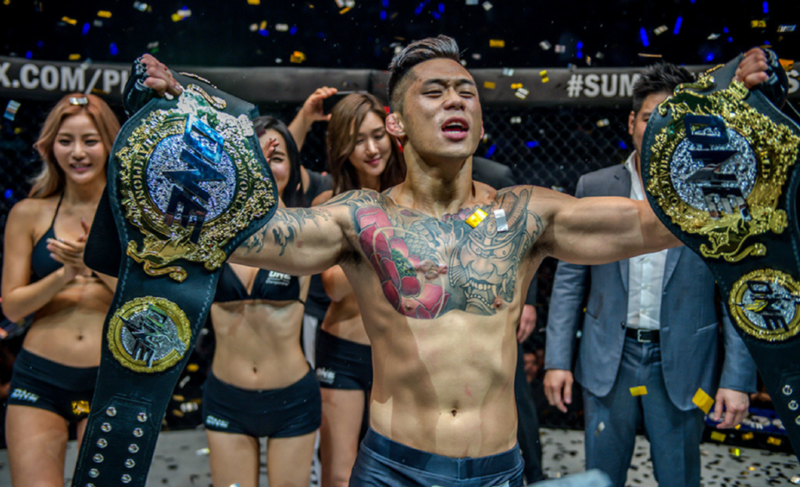 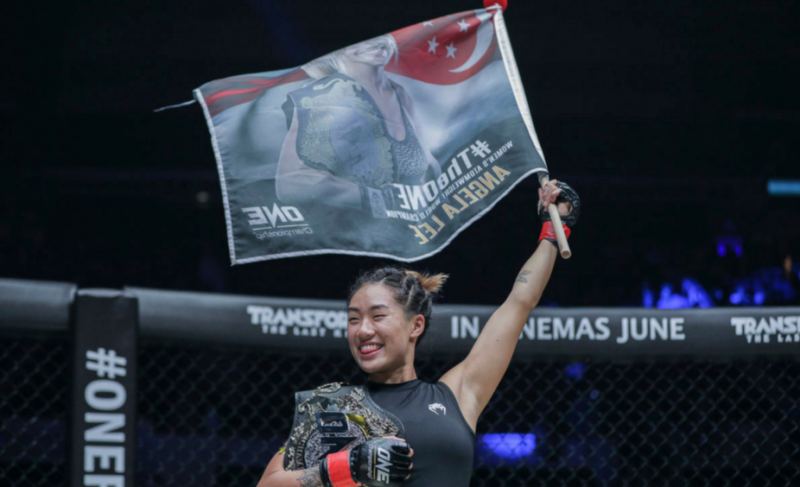 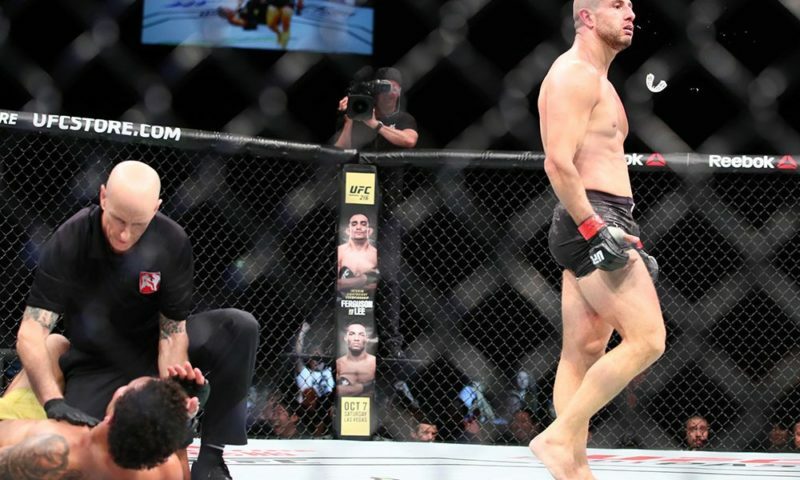 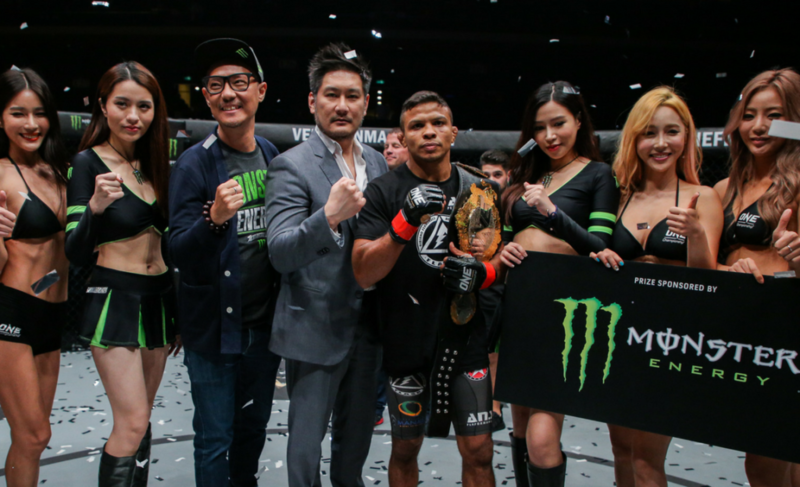 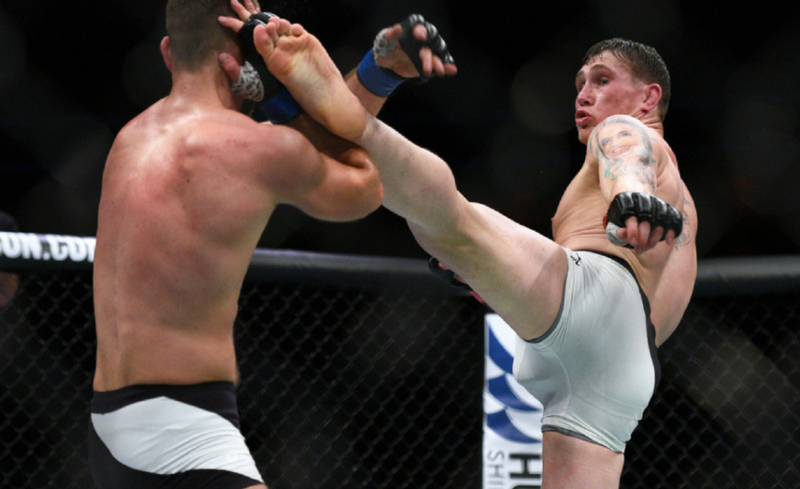 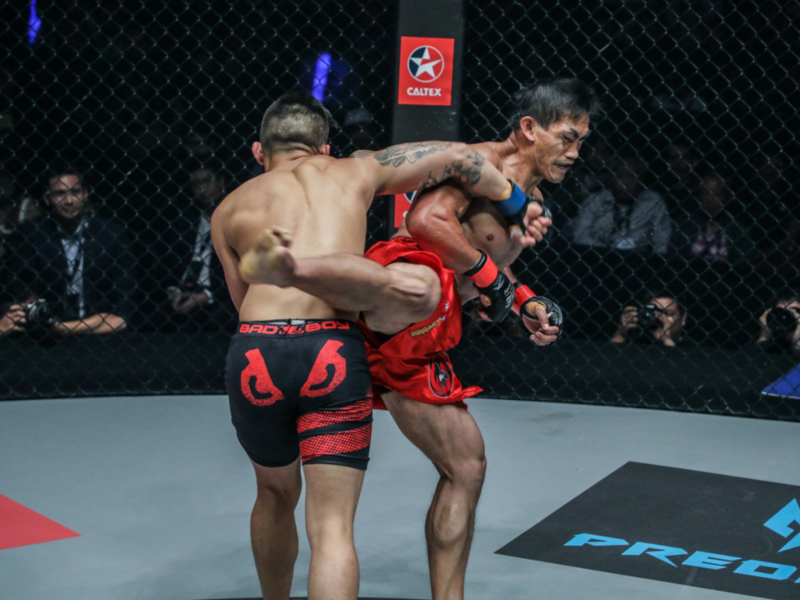 After an impressive 2017 campaign, ONE Championship has announced their Knockout of the Year along with four other contenders. 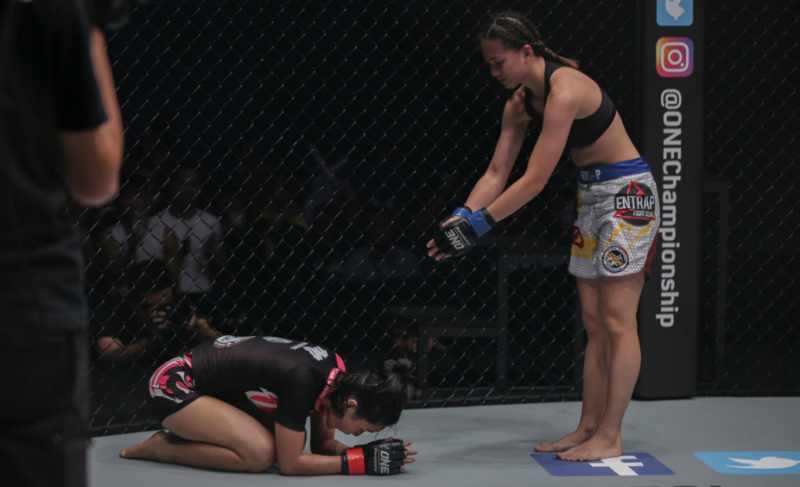 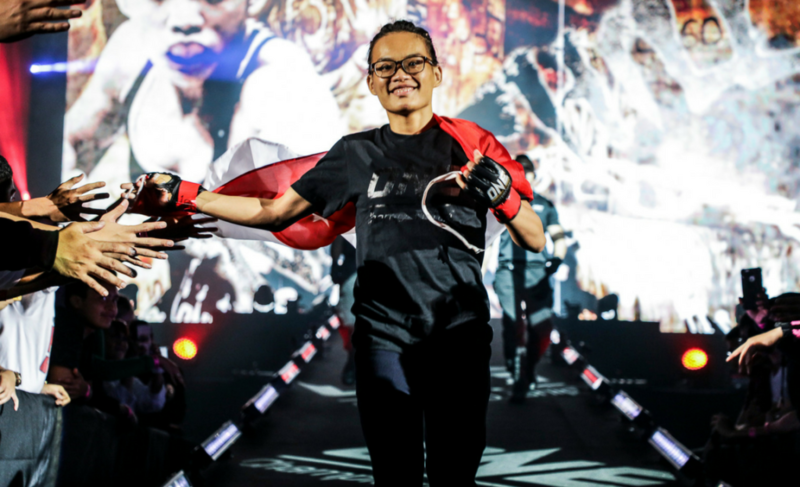 Tiffany Teo speaks to The Body Lock about her upcoming title fight at ONE: Kings of Courage. 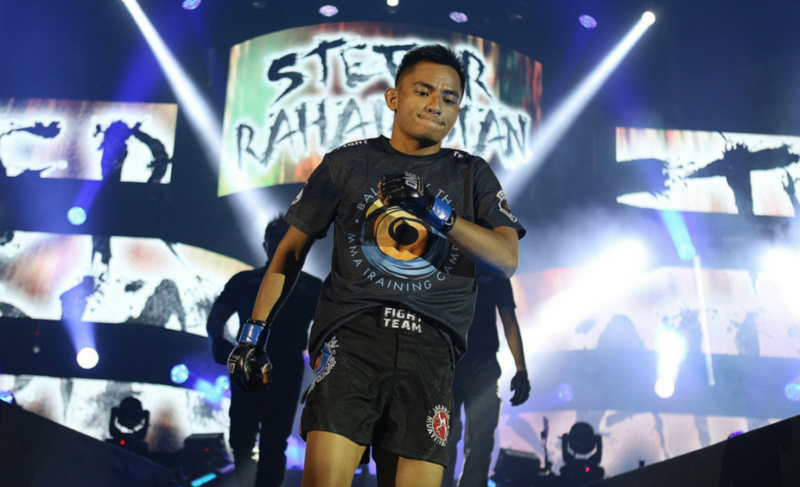 Stefer Rahardian and Muhammad “The Spider” Imran will compete in a ONE Flyweight World Championship title eliminator in Jakarta.